Students in the Chicago Botanic Garden and Northwestern University Program in Plant Biology and Conservation were given a challenge: Write a short, clear explanation of a scientific concept that can be easily understood by non-scientists. Each week this spring, we’ll publish some of the results. These brief explanations cover the topics of seed dormancy and germination, the role of fire in maintaining prairies, the evolution of roots, the Janzen-Connell model of tropical forest diversity, and more. Join us the next several weeks to see how our students met this challenge, and learn a bit of plant science too. Alexandra Seglias is a second-year master’s student in the Plant Biology and Conservation program at Northwestern University/The Chicago Botanic Garden. 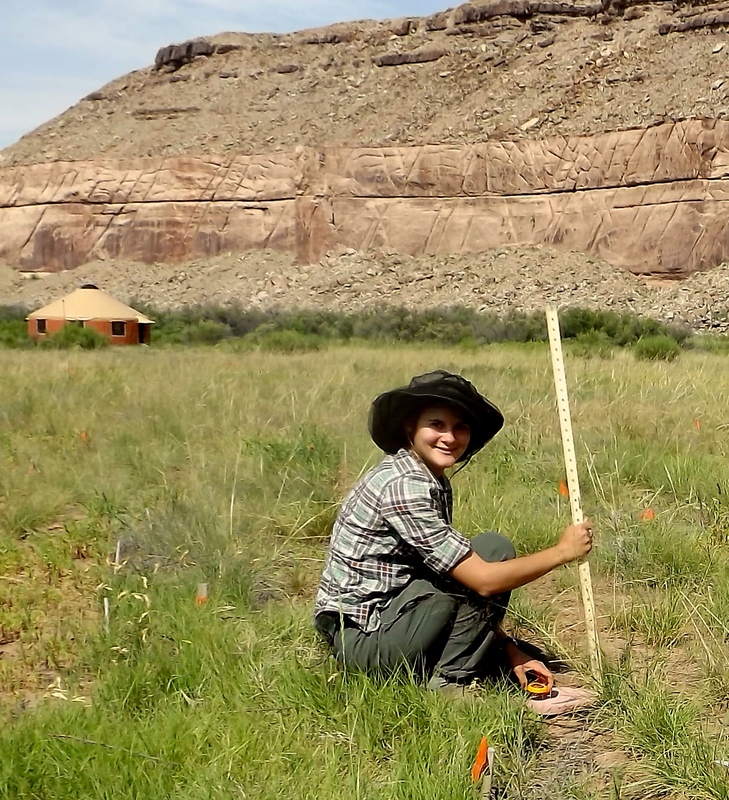 Her research focuses on the relationship between climate and dormancy and germination of Colorado Plateau native forb species. She hopes that the results of her research will help inform seed sourcing decisions in restoration projects. The seed is an essential life stage of a plant. Without seeds, flowers and trees would not exist. However, a seed doesn’t always live a nice, cozy life in the soil, and go on to produce a mature, healthy plant. Similar to Goldilocks, the conditions for growth of a seed should be “just right.” The charismatic acorn is just one type of seed, but it can be used here as an example. Mature acorns fall from the branches of a majestic oak and land on the ground below the mother tree. A thrifty squirrel may harvest one of these acorns and stash it away for safekeeping to eat as a snack at a later time. The squirrel, scatterbrained as he is, forgets many of his secret hiding places for his nuts, and the acorn has a chance at life. But it’s not quite smooth sailing from here for that little acorn. Imagine trying to be your most productive in extreme drought, or during a blizzard. It would be impossible! Just as we have trouble in such inhospitable conditions, a seed also finds difficulty in remaining active, and as a result, it essentially goes into hibernation until conditions for growth are more suitable. 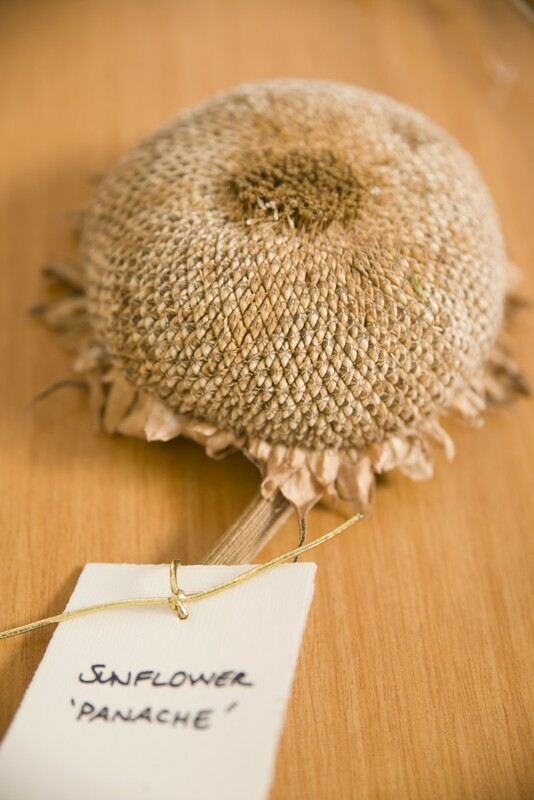 Think of a bear going into hibernation as a way to explore seed dormancy. The acorn cozies up in the soil similar to the way a bear crawls into her den in the snowy winter and goes to sleep until spring comes along. As the snow melts, the bear stretches out her sore limbs and makes her way out into the bright world. The acorn feels just as good when that warmer weather comes about, and it too stretches. But rather than limbs, it stretches its fragile root out into the soil and begins the process of germination. This process allows the seed to develop into a tiny seedling — and perhaps eventually grow into a beautiful, magnificent oak tree. 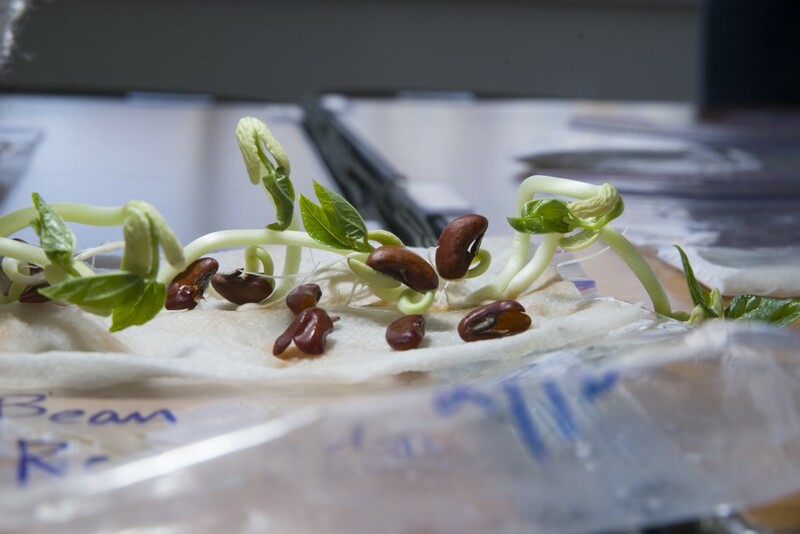 Our scientists are studying seed germination in a changing climate. Learn how you can help efforts to help match plants to a changing ecosystem with the National Seed Strategy.